Although Nick Cave is thought by some to be a dark prince or a wild man, American III: Solitary Man confirms his prowess as a songwriter. Remembering Johnny Cash and the depth of wisdom he could communicate with his one-of-a-kind voice. The interview between Johnny Cash and Nick Cave that never happened. 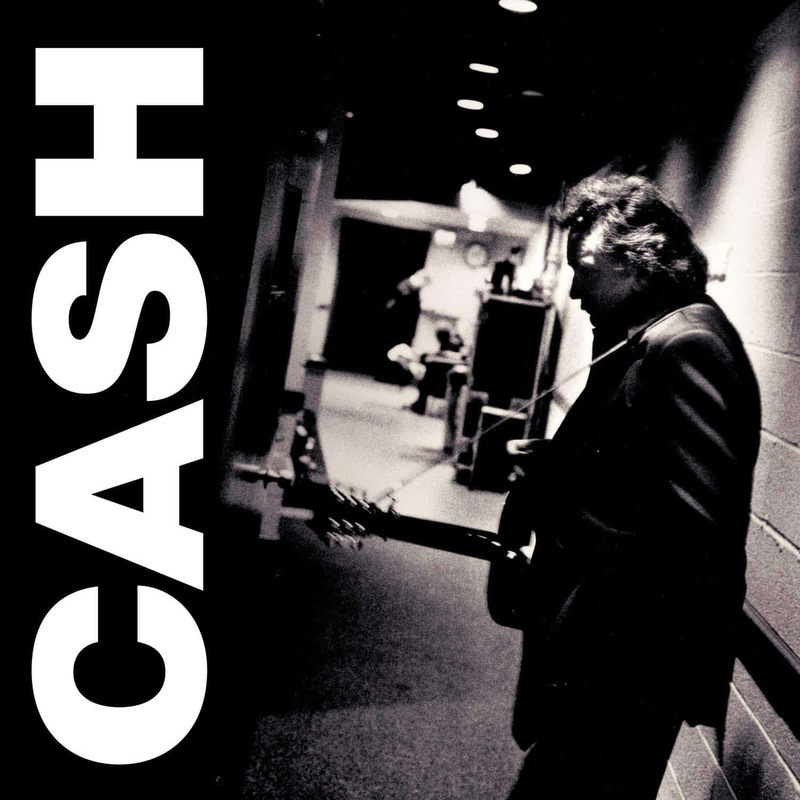 In the four years between American II: Unchained and American III:Solitary Man, Johnny Cash’s health underwent a rapid decline, a development obvious in his vocals from the first words of the album’s opening track, a cover of Tom Petty’s “I Won’t Back Down” that in its way may also serve as an explanation for why Cash was at that point still making records. Not a solo album like American Recordings, nor a full band effort like Unchained,American III: Solitary Man emerges as a mix of both approaches with another star-studded guest list. Along with his wife June Carter Cash, the Man in Black is here joined by Norman Blake (guitar), Sheryl Crow (vocals, accordion), Will Oldham (vocals), Merle Haggard (guitar, vocals), and Benmont Tench (keyboards), Mike Campbell (guitar), and Tom Petty (vocals, organ) from the Heartbreakers—the backing band on American II: Unchained. The heart of American III: Solitary Man lies not in its cover of the Neil Diamond-penned title track but in a trio of tunes that function as a mini-suite that finishes out the album’s first side: A cover of Bert Williams’ massive 1906 hit “Nobody,” Will Oldham’s indie-rock gospel number “I See a Darkness,” and Cash’s spectacular reading of Nick Cave’s “The Mercy Seat.” In these three songs, the connections between Cash and his life at the time they were recorded prove unmistakable. The sad, reflective tone in his vocal performances is impossible to miss. In the Williams number, he sings of being full of “nothing but pain,” and the “nobody” answer at the end of each verse seems whispered with a pronounced weariness. While the original mixes of all the Cash/Rubin productions are simple and classy, the Rubin-supervised 2014 LP reissue—probably sourced from digital files given the guest list—sounds slightly richer and louder. While the original LP has wonderful sound, Cash’s voice is now rightfully pushed slightly forward, accentuating its weather-beaten and increasingly craggy qualities.